Time for a little ‘where are they now/why the eff aren’t they posting new content’ Stucu update, with the help of my girl D. Grab your (slightly more appropriate than last week) pumpkin-themed beverage and take a seat, dear readers. If Avenue Q were darker, creepier, more troubling and with less of a clear plot, then yes. Exactly like Avenue Q. Translation: an epic first date post is on its way. Prepare yourselves. WHAT???? My first thought was, “L is definitely NOT interested in this.” Followed closely by “WTF? !” (My first thought was, “God, I enjoyed the movie ‘Think Like a Man’ more than a white girl from South Jersey has any right to.’) Maybe it was the over-sized bottle of red wine that my roommate and I killed while watching, but to me this was a cinematic triumph. Also, can I just point out that Gabrielle Union continues to be one of the hottest, most amazing leading ladies of our time? I’ve been following her career since 10 Things I Hate About You and Bring it On and…where was I? Steve Harvey? Oh, that’s right. 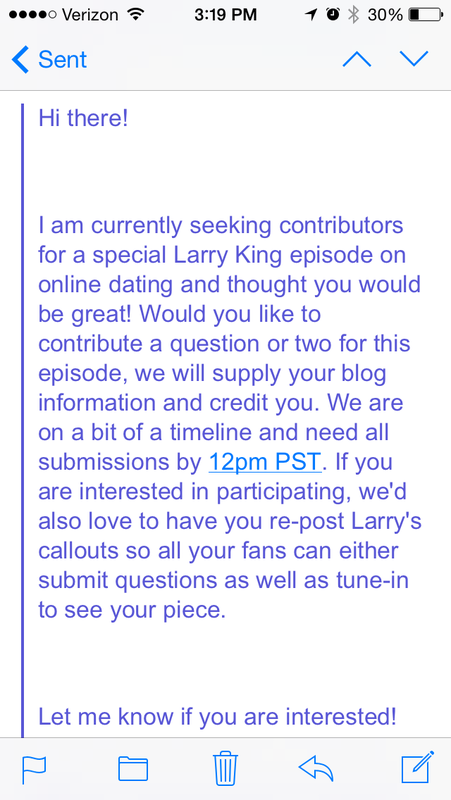 Back to you, D.
I mean, first of all, we write an anonymous dating blog. National TV doesn’t seem like a great way to stay on the DL. Also, what is the premise of this/what’s going to happen? 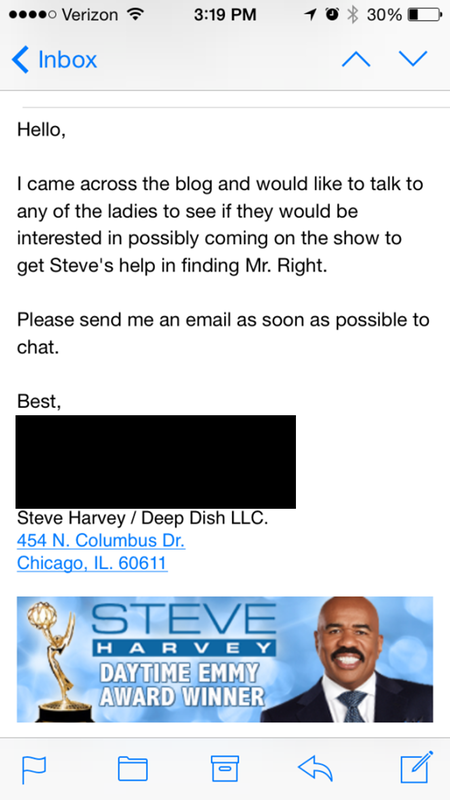 I fly out to Chicago for dating advice from Steve on how to find Mr. Right? Or Steve’s production team Steve actually assists in finding my Mr. Right? Is my Mr. Right in Chicago? Is that what I’ve been doing wrong all this time? 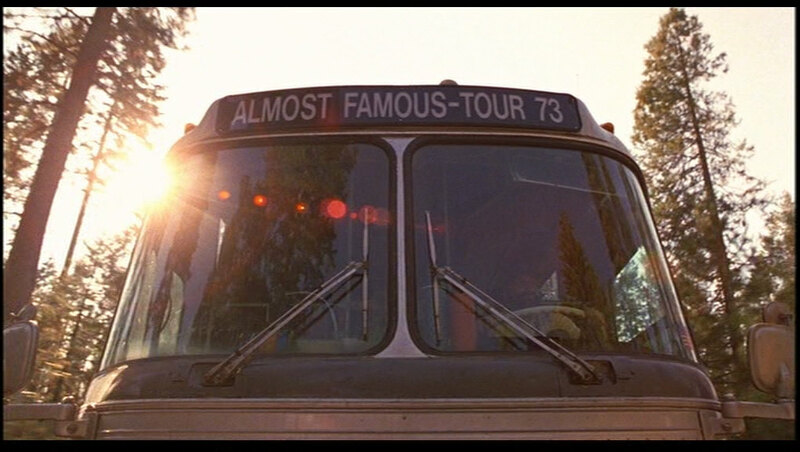 Or do they come out to Boston my podunk town/Philly/DC and … what? interview potential dates? While I’ll admit that letting Steve Harvey give me antiquated and sexist dating advice while I parade my sad single self on national TV is tempting from a comedic standpoint, this is a no go. And here is our solemn vow, readers: if we ever do make it big, we promise not to let it go to our heads. Excited to hear about your brushes with stardom! I can only hope that someday an offer comes in (hello OWN? Savage Love?) that is worth giving up your anonymity for (or at least enough to get a really cool pseudonym). 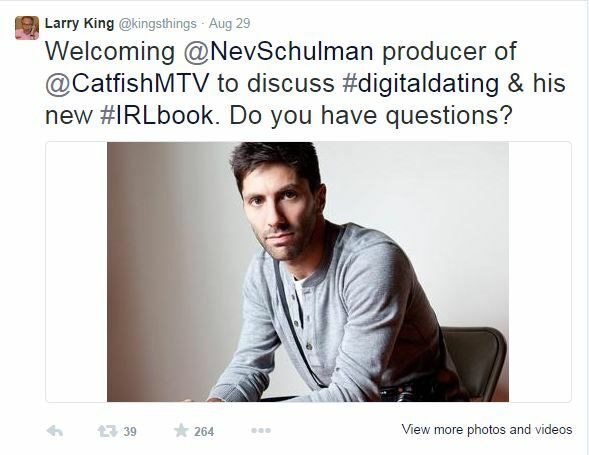 Personally, I would love to hear your thoughts about geographic differences in dating. Is Boston frattier than the other cities? Is there a Catholic mass involved if you stay over? (And, D, I hope that podunk town is in TX, considering your ‘type!’) Are people in professional schools in Philly on OKC? Do they tend to be from the area originally vs., say, DC? Does the proliferation of pastel-colored khakis on men cause a dating lull during summers in the Northeastern US? What do men tend to wear on dates in your respective cities? Ms. E! Our favorite commenter! You must have ESP because we are currently working on a post on regional dating differences that covers most of these topics (the ‘what do men wear on dates’ is an brilliant addition that we’ll be sure to include). You are always one step ahead of us, girl :). I’m so pumped to read it! You three are the best. I wanted to give you gals a shoutout. I basically did the blog-equivalent of a “binge-watch” with this site and read the entire blog over the course of four days (take that, job!). After four months of the online dating thing, it has been nice to see that I am not the only victim of the fade away, and that this is a trick used by presumably 99.9% of the male population. Also, I hope you do a reader-contribution-themed post again soon, because I’ve acquired some real gems. I hope you are all going on some fun dates this weekend! Hi, Missy! We love a shoutout! Thanks for binge reading and reaffirming that we are not the only victims of the dreaded fade away. We will probably do another reader contest in the coming months, so stay tuned…I for one can’t wait to hear some doozies. Thanks for the awesome comment! Seriously, “digital, millenial version of the SATC ladies”… we’re so flattered, we may get tattoos of that quote. To answer your question yes, we do use multiple platforms, most of which we’ve reviewed at one point or another. All of us have used Okcupid (which is the blog favorite), D and I have each used (and hated) Match, L has tried (and hated–are you sensing a pattern? 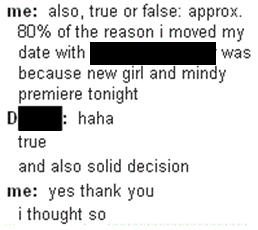 haha) JDate, and at least one of us has tried Plenty of Fish, Hinge, Coffee Meets Bagel and the dreaded Tinder. Have you heard good things about Mesh? We were actually contacted by someone from the site to beta test it, but we honestly haven’t gotten past signing up and poking around. It’s hard because none of us are based in NYC and at the moment that’s where the vast majority of the users are from. Hopefully they expand soon and we can do a real analysis/review. Your blog is amazing girls, whatever you post next, just be sure that you keep writing 🙂 I will be coming back again. I am starting an anonymous dating (ranting) blog as well and I can relate a lot to you. Thanks for the comment! So glad you’re entertained and yes, please keep coming back :). Good luck with your blog.